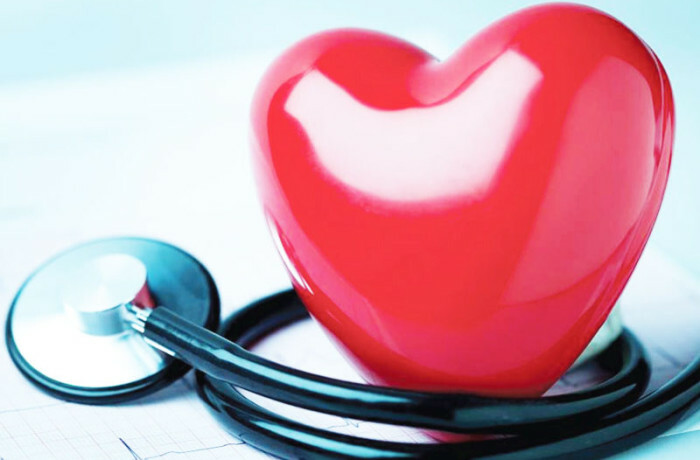 Our Cardiology Department offers treatment and prevention of acute and chronic cardiovascular disease. This includes management of emergencies and advanced life-support instances. The department also undertakes educational activities to inform the public on diseases of heart and vessels. Our daily outpatient clinics cover the whole spectrum of cardiology.